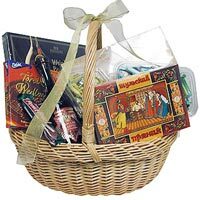 Description: Impress the person you admire by gifting this Lovely Gift Basket of Cream with Chocolate and sweep them off their feet. 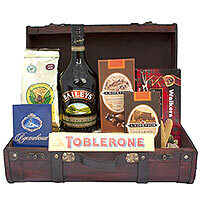 This delicious range of 2 Kinds of Korkunov Chocolate, 1 Bottle of rich and flavorful Bailey's Irish Cream, 1 Bar of Vdohnovenie (Inspiration) Fine Chocolate and other sweet will surely impress everyone. 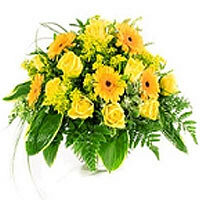 Note: The packaging varies by city of delivery. 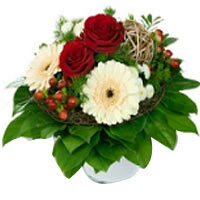 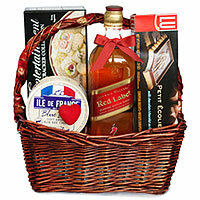 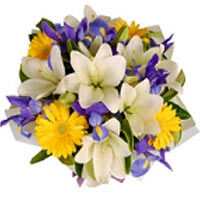 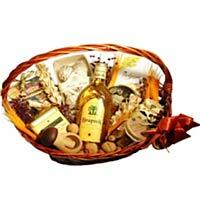 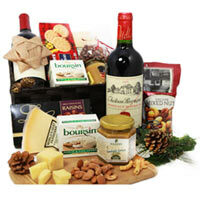 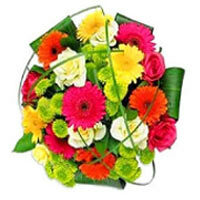 Gift may be delivered in a Wooden Chest, Gift Basket or a Gift Box.